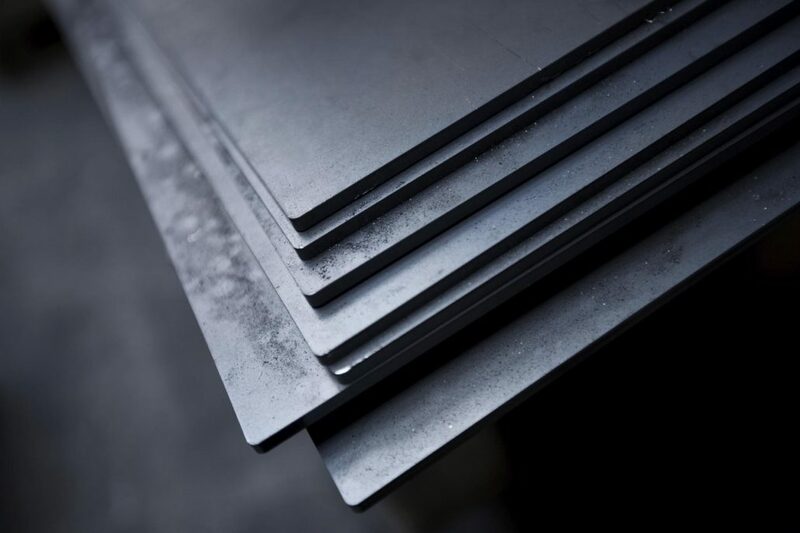 ASC2250 LDX Plates and Strips offers nearly 3 times the strength of type 316L stainless plate, and has a higher wear resistance. 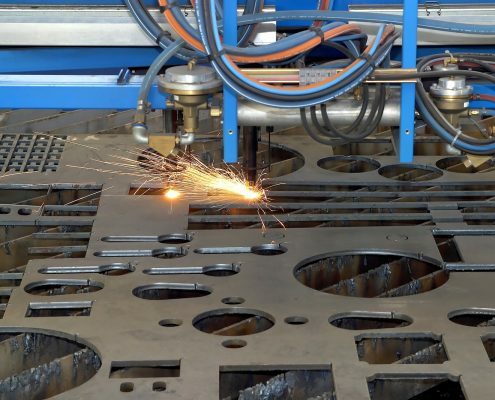 Typical applications includes stainless brackets, containers, guides, washers, liners and wear strips. 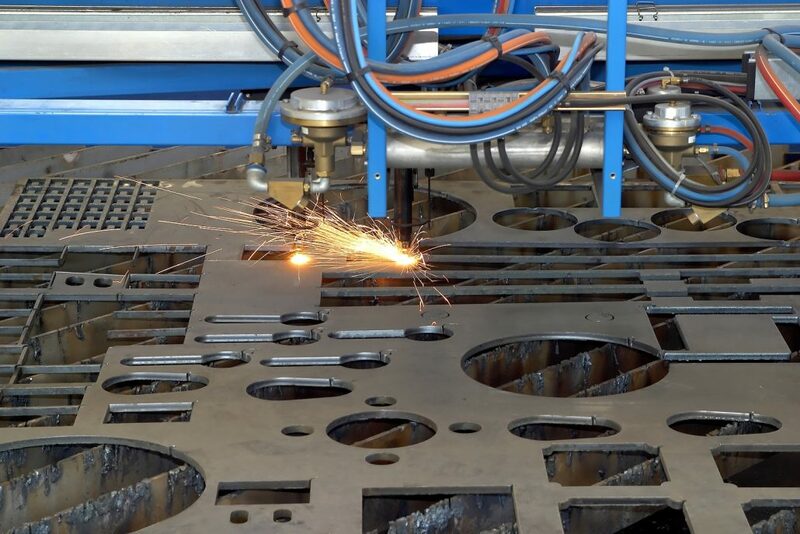 This hybrid stainless steel plate exhibits equal parts Ferrite and Austenite. Excellent product for use in certain sour service environments over 410 and 416 stainless. ASC2250 LDX is the newest hybrid of stainless steels offering superior service and performance for maintenance applications. 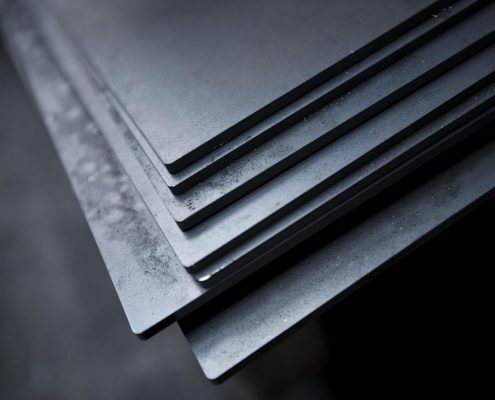 It combines high chromium, nitrogen, and molybdenum to enhance the corrosion resistance and toughness of the steel. Typical hardness is 290 BHN. Typical tensile strength is 94,000 PSI minimum. Call or email us for a quote. 48” x 120”, Custom Cut-To-Size (Material is cut utilizing HIGH DEF. PLASMA with precision tolerances of 1/16″ or better.